Beyond The Skin ARE YOU A VENDOR? 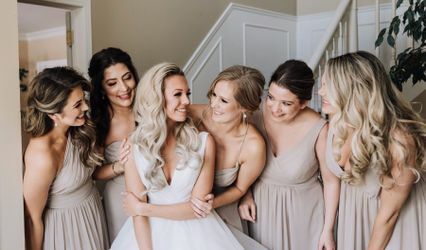 Based out of Mississauga, Ontario, and also covering the Halton and GTA areas, Beyond the Skin is a beauty business that offers makeup services for special events such as weddings, proms, photo shoots and film. 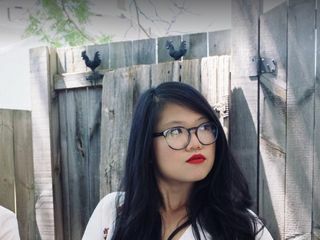 Creator and leader, Melissa, has more than three years of experience as a mobile makeup artist. 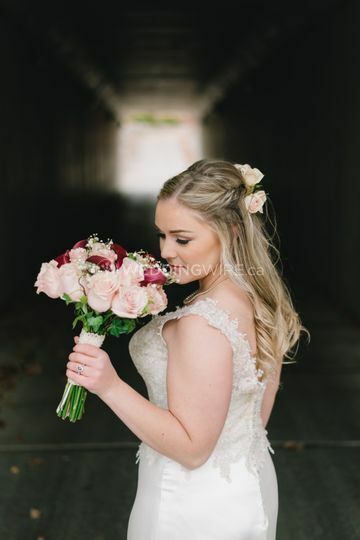 She looks forward to every opportunity to help a prospective newlywed feel amazing for the special day. 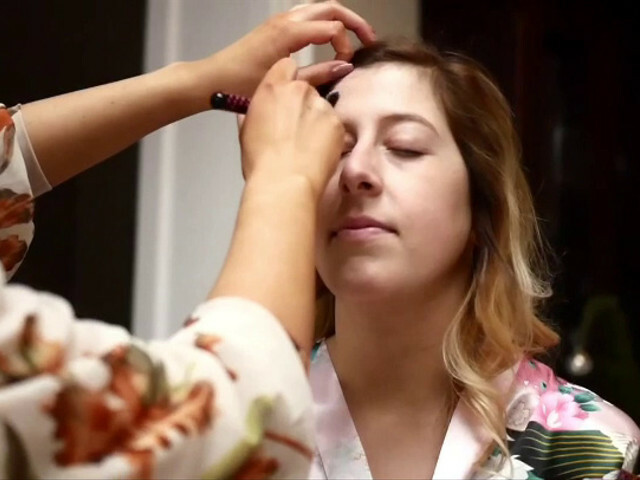 Beyond the skin offers makeup services for brides-to-be for the important occasion. 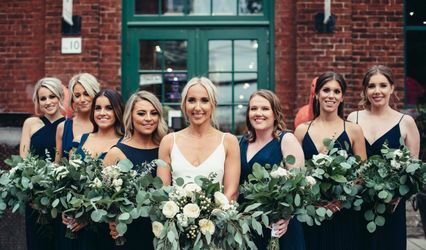 For the convenience of the bride, they can provide on-site service as well as a trial and consultations to ensure they are completely happy with their look. She specializes in contouring, the application of false lashes, classic lash extensions and tattoo coverage. 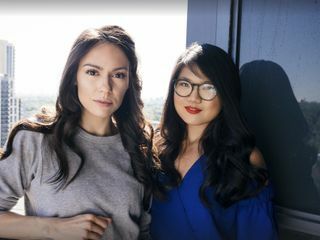 She aims to stay true to the businesses name "Beyond the Skin" and works to inspire women to both look and feel gorgeous in a way that goes beyond what is seen on the skin. 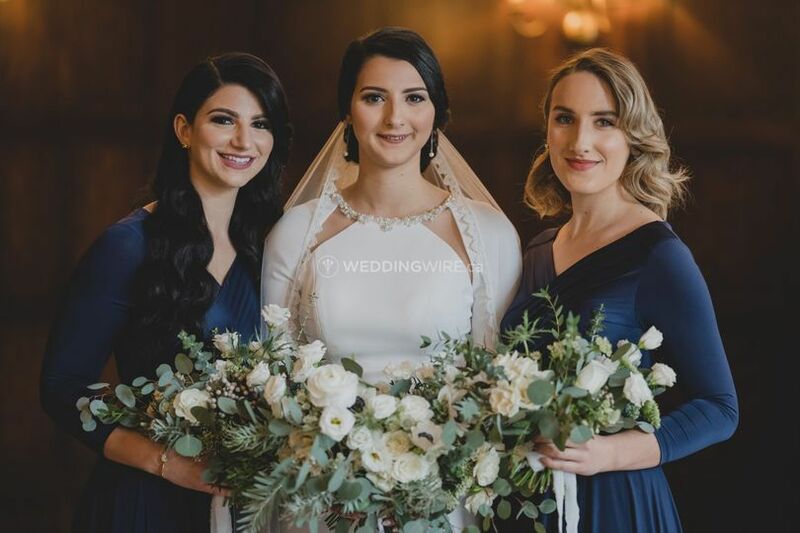 She strives to help the bride-to-be feel self-confident by matching their image and style with their professional as well as personal ambitions to help the future newlywed feel truly stunning on the big day. Thank you so much for the review Surina! You ladies were so much fun to work with. 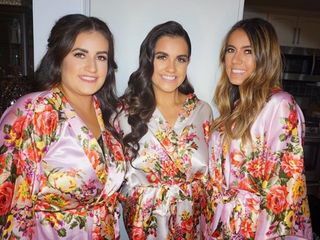 Thank you for trusting me to do your makeup for such a special day! I hope you all had a blast!! I cannot sufficiently put into words how TALENTED Melissa and her team are at what they do. 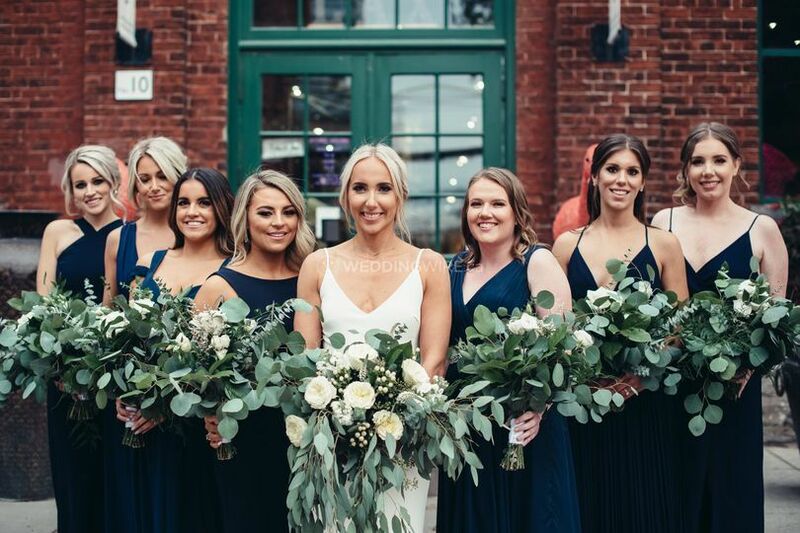 They made not only myself, but entire bridal party, look absolutely stunning for my wedding day. We could not stop raving enough about how nice, professional and FUN it was to work with Beyond the Skin, they made the morning that much more memorable. 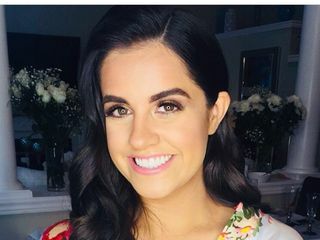 Melissa took time to understand each individual girls vision for how they wanted to look for the day, and it goes without saying that she absolutely nailed it. I for one have never felt more beautiful and I would recommend Beyond the Skin to absolutely anyone looking for a glam team for their big day. 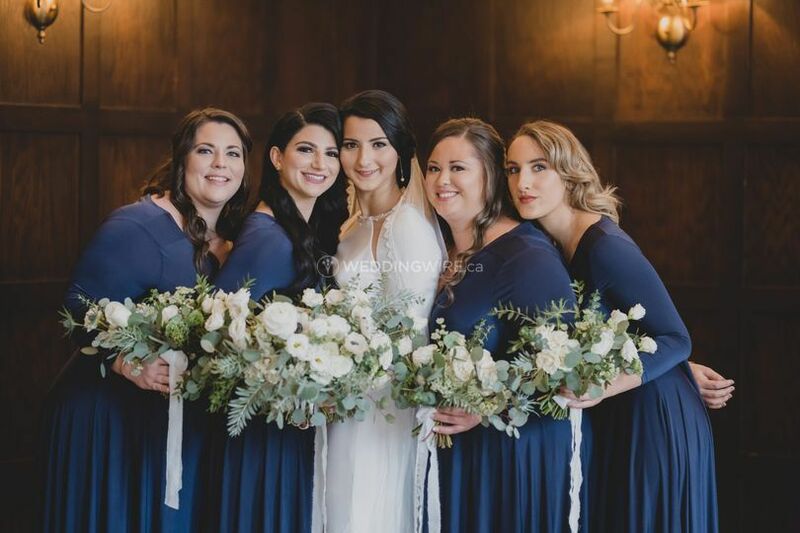 They were easy to work with and were able to accommodate a large party (me plus 8 bridesmaids!) without issue. Needless to say, two of my girlfriends have already booked them for their upcoming weddings in 2018 and I just sent their contact info to a third girlfriend bride-to-be who wants to book them for her date too. That should tell you enough! 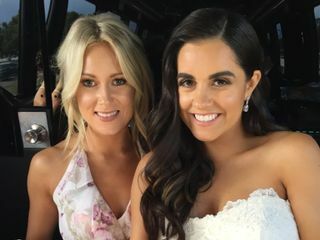 Mel is an absolute miracle worker - I got my makeup done by her as a bridesmaid in my friend's wedding and loved it so much I hired her for my own wedding. 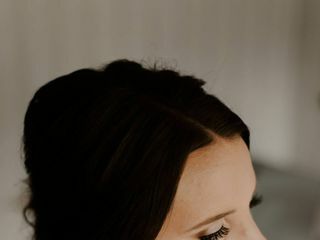 You will not be disappointed using her for your big day! 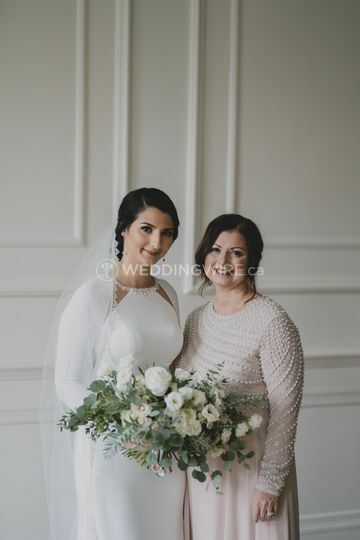 My makeup was flawless (if I do say so myself) and my bridesmaids/mom looked unreal. HIGHLY RECOMMEND! 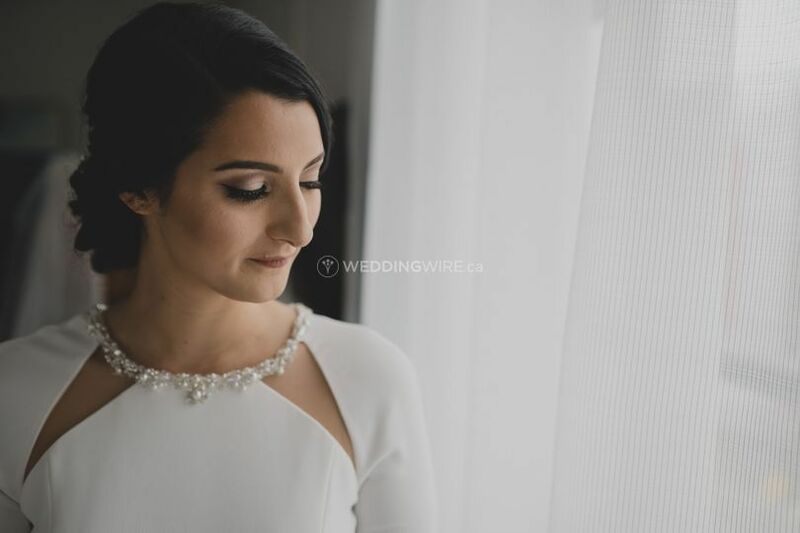 Melissa was fantastic to work with, from start to finish. She really understood my vision, and chose the perfect products for my skin type and colouring. She also recommended eyelash extensions (which she does as well) it was 100% worth it - the lashes looked incredible. Thank you for everything Melissa! Jessica, it was my pleasure! I am so thrilled you were happy with your makeup and lashes. 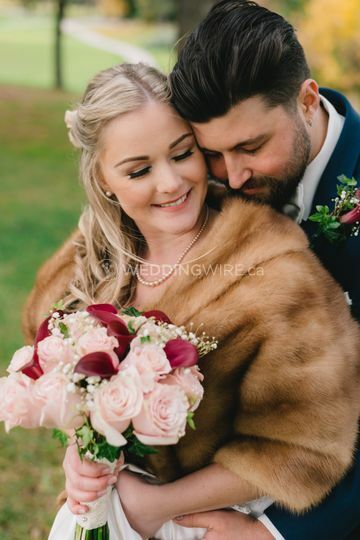 Thank you for your lovely review and allowing me to be a part of your special day. All the best! Melissa is an amazing makeup artist! Not only did she do an amazing job with my makeup, she was a pleasure to be around. I felt completely comfortable with her. She was able to make my vision come to life without any issue. Definitely would recommend her services!! Thank you so much Alicia!! It was my pleasure! Hope you enjoyed your day, you looked incredibly stunning!